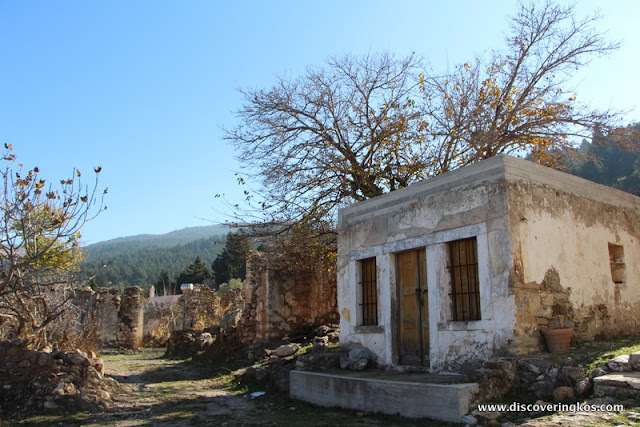 The picturesque little village of Haihoutes or at least whatever remains of it is situated on the road from the Asclepeion towards Zia just before reaching Assomatos. 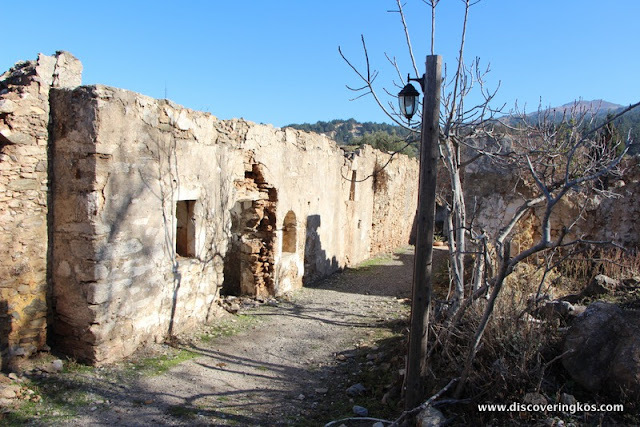 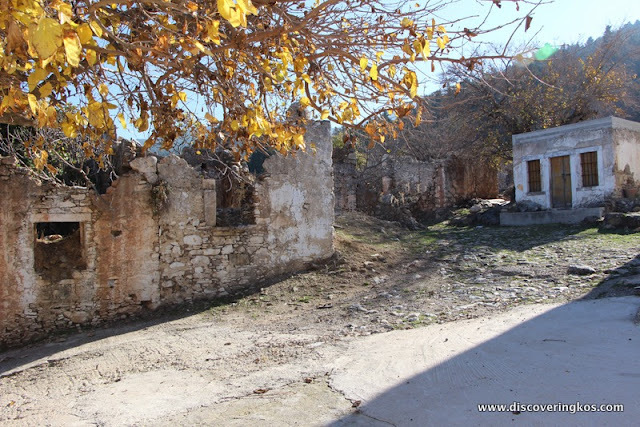 The village is abandoned for the most part although a very popular taverna/mezedopoleio has managed to rekindle a certain interest in the area. 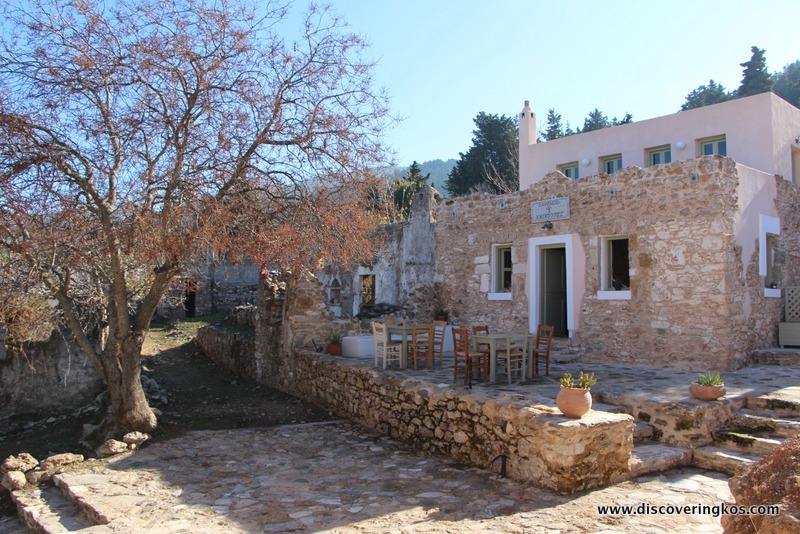 The owners of the taverna have also created a little museum and you can also visit the church of Aghios Dimitrios.